Adverse Camber is powered by a growing team of associates who bring a wealth of expertise to the task of making engaging live performances which involve audiences and participants. Naomi Wilds founded Adverse Camber in 2006 and has spearheaded its development for the past ten years. She has produced ten national tours for the company, raising substantial funds for artistic and organisational development. In 2009, Naomi was one of four East Midlands producers to receive a bursary from Arts Council England in recognition of her work. 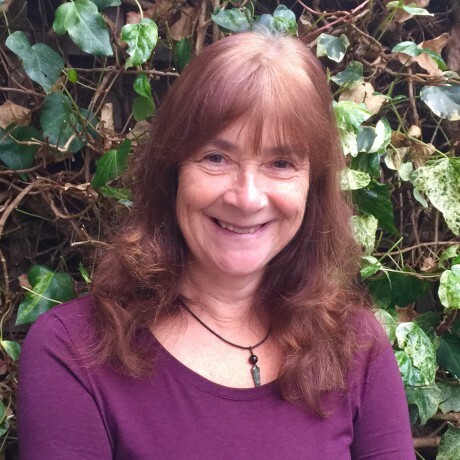 She traveled to Australia and New Zealand/Aotearoa researching storytelling traditions, a trip which has informed Adverse Camber’s work in recent years. Naomi studied English Literature at the University of Leeds, winning the Crabtree Prize and gaining an MA by research on narrative strategies in 1991. 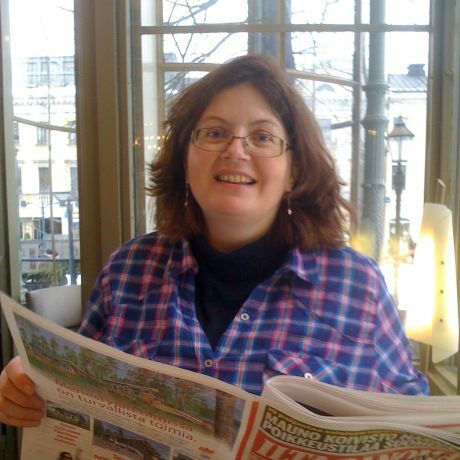 Following work for various arts organisations, she specialised in literature development from 1999-2005 as part of the E Mids Literature Network. 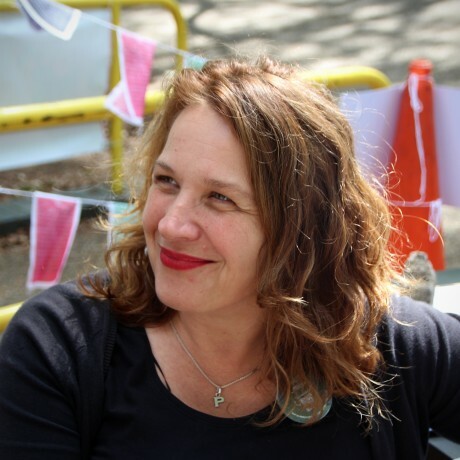 Paula Crutchlow is an independent artist and performance maker who has been working as a director and dramaturg with storytellers, musicians, dance artists and new writing projects for over twenty years. Alongside this, her work with artist collective Blind Ditch creates collaborative and unexpected happenings in everyday spaces; often using participatory approaches and digital media to engage publics as thinking citizens and active spectators. Paula is currently Artistic Adviser for Adverse Camber and is a board member of B-side multimedia arts festival. 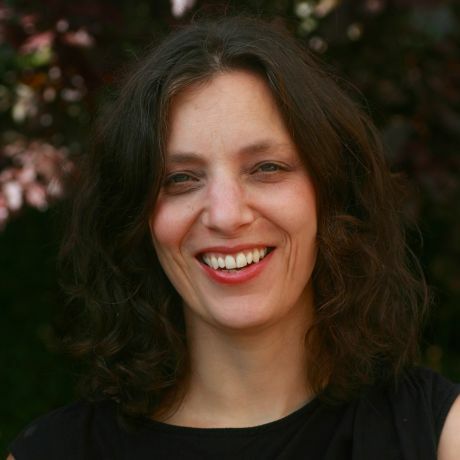 As a scholar and educator she was an Associate Lecturer in Theatre at Dartington College of Arts, Devon 2001-10, and is now an ESRC funded Doctoral Researcher in Cultural Geography at the University of Exeter. Jenny Babenko has worked with Adverse Camber since 2013 and is now the company’s lead Marketing Associate, working closely with venues to develop relationships with new and more diverse audiences across the range of the company’s touring programme. 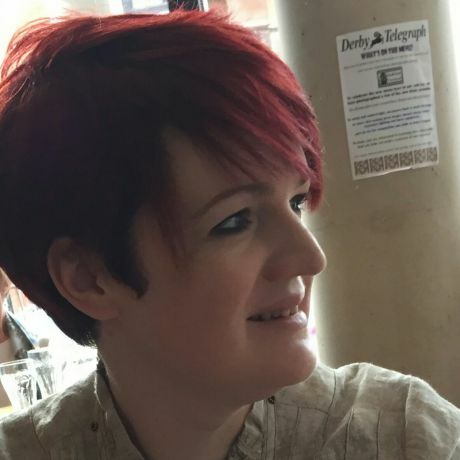 Prior to joining Adverse Camber, Jenny has worked at The Lowry in Salford Quays, West Yorkshire Arts Marketing, Derbyshire Dales District Council and as a freelance marketer for a range of organisations. She was recently a board member for the Wirksworth Festival. Jan Reynolds is supporting the development of Adverse Camber’s exciting engagement programme. She is currently leading on ‘Story Roots’ – a programme of storytelling projects in Derbyshire Children’s Homes. Jan is a freelance community artist and project manager working cross art form. After training at Dartington College in dance, drama and the written word she was a founder member or several community arts companies. Jan is also a member of FOLK 3D, a co-director of EMPAF, the East Midlands Participatory Arts Forum, and works in session delivery at Level Centre. Louisa Davies is an independent creative producer, working on a range of projects encompassing music, spoken word, theatre and outdoor arts, alongside a part time role as Events Manager for the Royal Shakespeare Company. For ten years, she was the Producer – Performing Arts at mac birmingham, where she first discovered Adverse Camber. 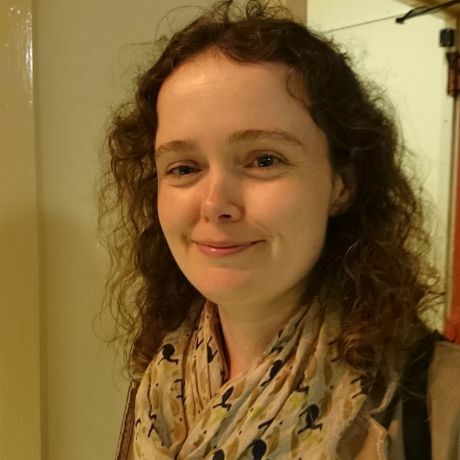 Louisa has a Masters degree in European Cultural Policy and Administration from the University of Warwick, and is a board member of Birmingham-based theatre company The Bone Ensemble. Amy Marsh has worked with Adverse Camber for the past two years as an Assistant Producer quietly whittling away and supporting on all the niggly, fiddly tasks. Before Adverse Camber, Amy helped establish the infrastructure for Derby’s leading multi-arts venue QUAD working as Personal Assistant to the Development Director & Project Manager . Amy progressed in the company through many different roles including Corporate Events Officer, Coporate Relations Manager before eventually helping establishing QUAD’s Business offer in the role of Business and Corporate Relations Manager. After giving birth to her son, Amy worked as a freelance General Manager working with nationally recognised theatre companies like Maison Foo, Hubbub & Face Up Theatre Company. Helen Palmer’s background was originally in theatre marketing and PR. 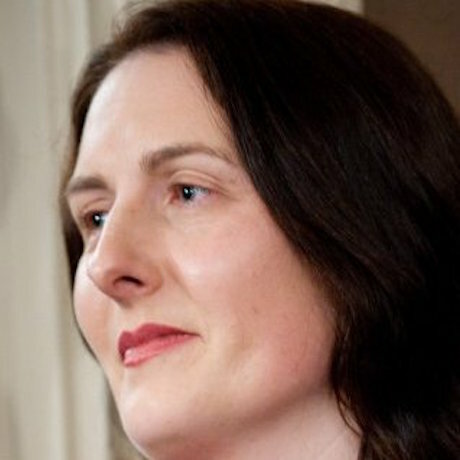 Helen became a consultant in 1999, before creating Palmer Squared in 2005 with her twin brother Andrew. Helen has a track record of being part of the founding management teams for major new projects, developing the strategic marketing functions and leading the delivery of the marketing and audience development plans, including the British Ceramics Biennal, Manchester International Festival, Asia Triennial Manchester, Cultureshock and The Lowry. Helen previously led Marketing Manchester’s Marketing Coordination Unit as the Director of Strategic Marketing, and is one of the Directors of Creative Tourist providing strategic advice and tactical support for cultural tourism initiatives. Andrew Palmer has worked with the culture, heritage and tourism sectors for 15 years before establishing Palmer Squared in 2005 with his sister Helen. Prior to consultancy, Andrew led the marketing and research teams at the National Museums Liverpool during its £35m redevelopment programme. He also developed and delivered the launch marketing strategy for the National Museum of Photography, Film & Television (now National Media Museum) resulting in over one million visits to the museum in its first year re-opened. 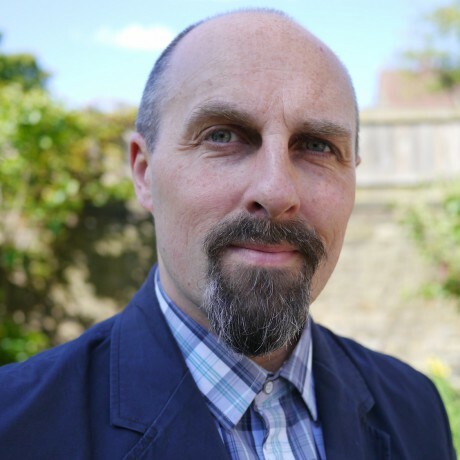 He has mentored marketing and audience development staff at numerous museums and galleries, and currently Visits Unlimited, a social enterprise dedicated to accessible tourism, especially for families.